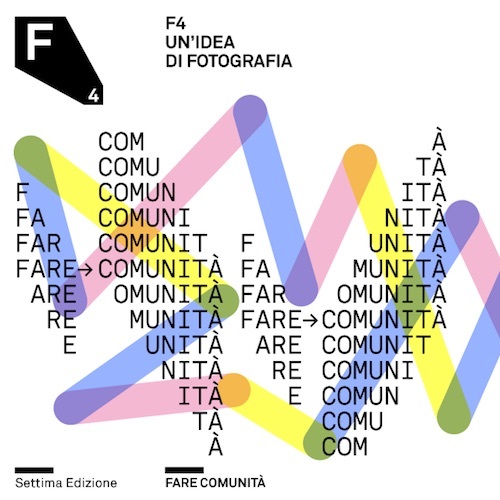 Following the collaboration between Fondazione Francesco Fabbri, promoter of the event, and LIVEstudio residence program, promoted by Metronom, Camille Lévêque and Claudia Petraroli, the two resident artists of LIVEstudio#3, will present their latest research within the current edition of the festival F4 / un’idea di Fotografia. Camille Lévêque presents In Search Of The Father, which illustrates three years of research around the father figure. The artist reflects on the changes occured to the father’s role within contemporary societes: what do our fathers, symbols of virility, strength and stability represent for us? The artist lays out questions while suggesting diverse interpretations through the use of satirical, tender or off the wall images: she carefully shapes the different faces of the father, but also brutally shows its absence. Claudia Petraroli presents the project La pregunta de sus ojos, where she reflects on the charm generated by the so-called acheiropoietos images (from Greek “not made by human hands”) and, in particular, by the belief that on the pupils of Our Lady Of Guadalupe is impressed a divine reflection. The author’s intervention is the result of magnifying the Virgin’s eyes, processed in 3D environments, to create surfaces that point to primordial landscapes, to an “other” reality, suspended between enigma and technology.